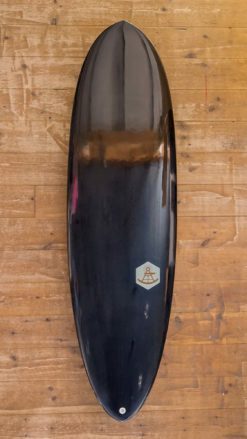 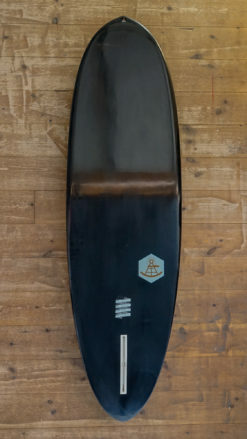 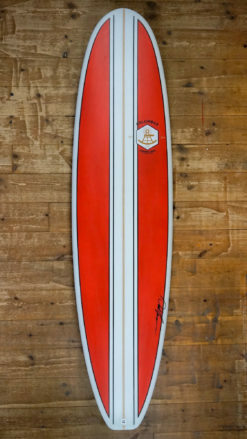 Handshaped Alternative surfboard model Scorpion. 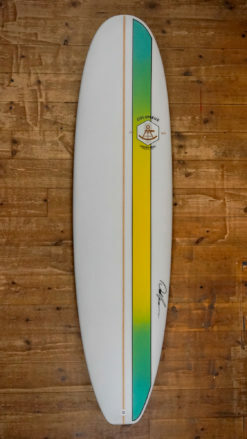 Size 6,6 from Columbus Surfboards. 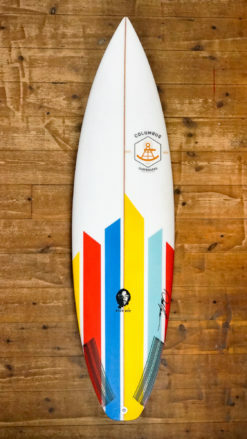 Colors are Purple, White, Black and the fin setup is 2+1 Fin.